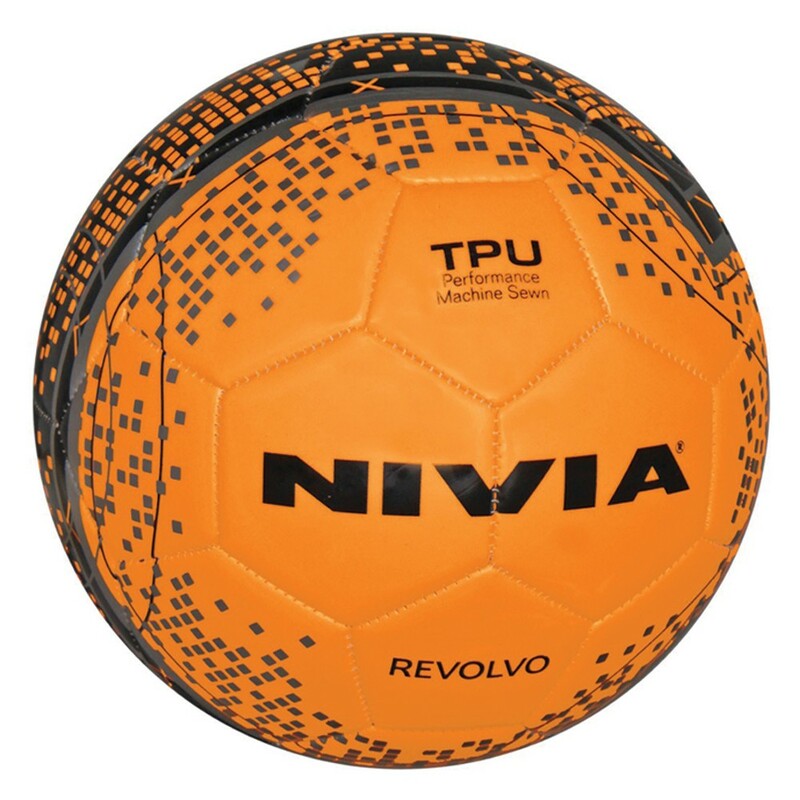 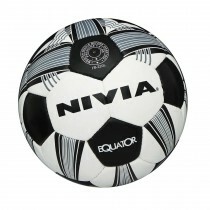 Nivia Revolvo Football comes in size 5. 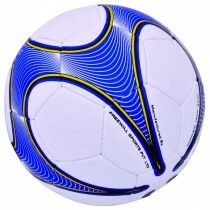 It is made with 32 panels and is a machine stitched football. 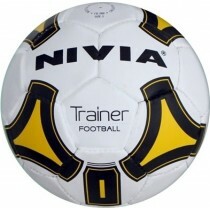 It is best for recreational and training purposes. 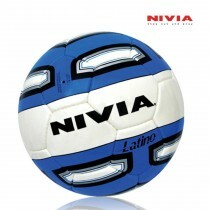 It comes in attractive colors. 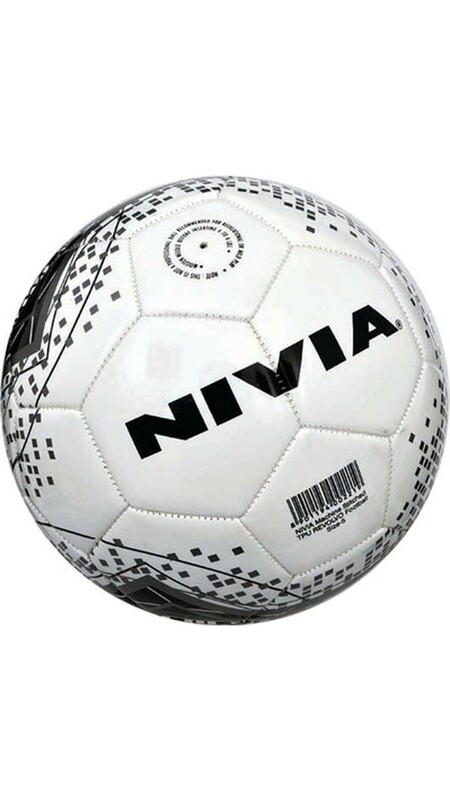 Nivia revolvo footballs are long lasting and durable football. 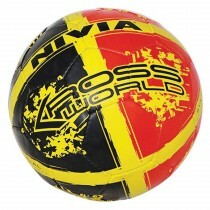 It suitable for all weather conditions. 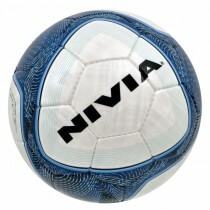 Best suitable for grassy grounds.It ratins its shape even after a rough days game.